The Escala Fountain is the perfect focal point for a contemporary courtyard. 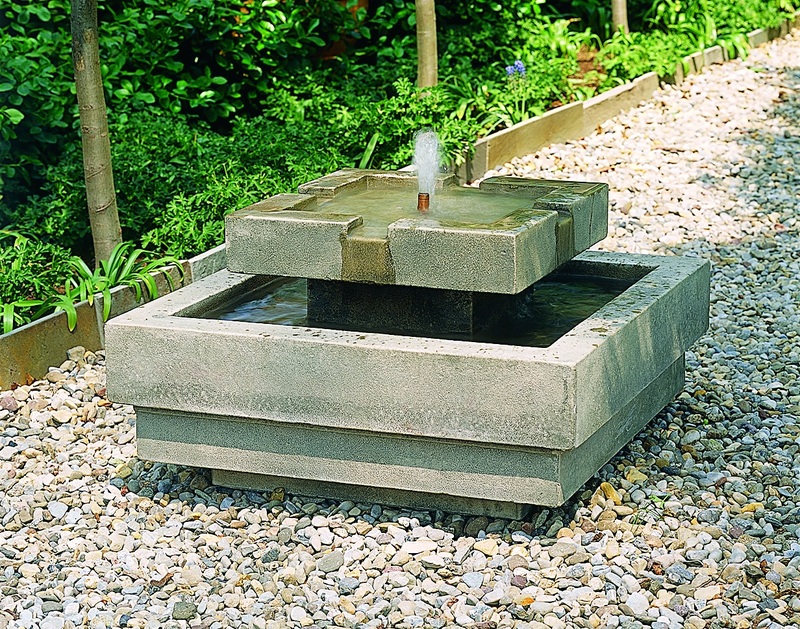 Show off your sense of style with this modern cast stone fountain that can be admired from all sides. Add personality to your patio today with The Escala Fountain. L 26" W 26" H 15" | 309 lbs.